Congress calls Indian Air Force Chief a LIAR just because he said "Rafale is a Game Changer for us, we need it desperately"
Its not just Vijay Mallya, government trying to bring back 58 other looters who have fled India! 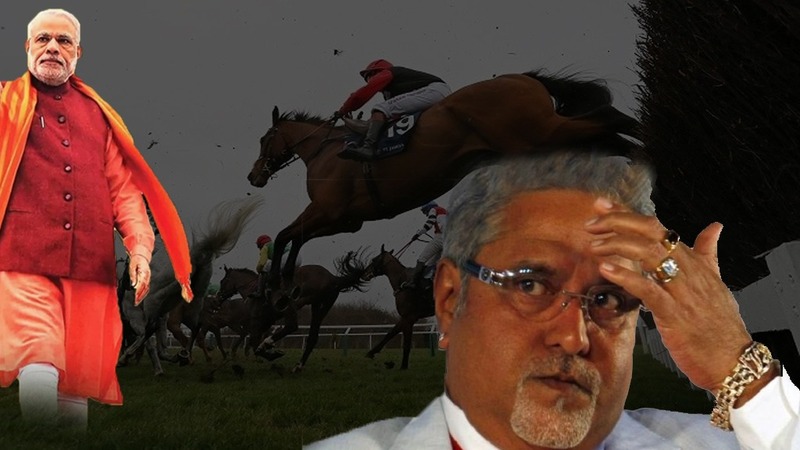 Its not just Vijay Mallya,..
ModiNomics a big hit! Indian..
We never questioned the men who guard the nation holding guns Pakistan or China borders, steering the ship in sea or riding the fighter jets above the clouds. But the Congress party has done all the above deeds that a patriot don’t even dream of doing even in his wildest dream. After getting slammed by the Supreme Court for doubting the historic Rafale deal, Rahul Gandhi and team demanded for a JPC so that they could force people to believe that Rafale was indeed a fraudulent deal. But now the Congress party has called the Indian Air Force chief BS Dhanoa a liar just becuase he praised the Rafale deal of the Modi government. 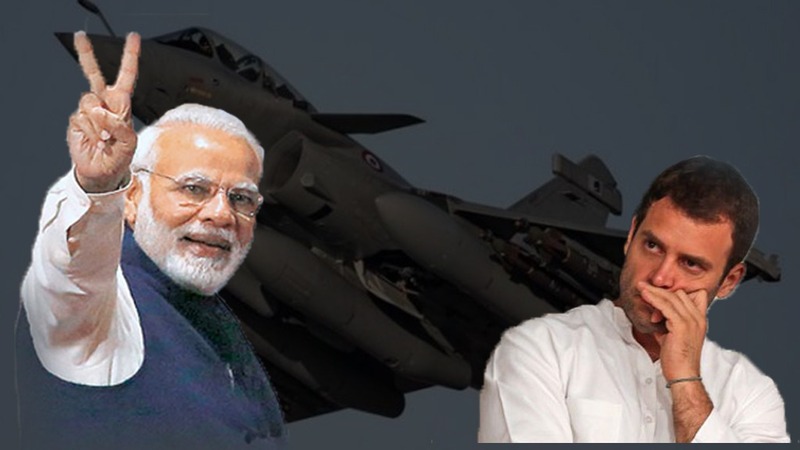 It so happened that while speaking at a news briefing held at Jodhpur airbase on 19th December, IAF Chief Dhanoa while answering to the question “Do you think there was a need for the Rafale?” said “Who has said that we don’t need Rafale? We are saying we need it. The government is saying we need it. Supreme Court has given a good judgment and even inside it has said that the Air Force needs it, that it took so long for it to arrive. Our regional adversaries or neighbours, whatever you may call them, they have upgraded”. He continued saying “Even the SC has given a very fine judgment. 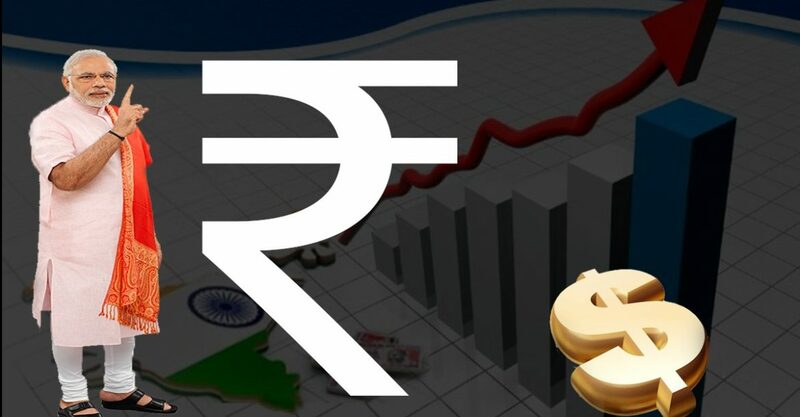 Some very fine comments have been given by the Finance Minister and the Raksha Mantri”. What was shocking was that the Congress party didn’t even respect the Air Chief BS Dhanoa just because he exposed the anti-national stand of Rahul Gandhi’s party. Yes, the Congress party called the Indian Air Force chief a liar. Senior Congress leader and the former Union Minister Veerappa Moily said “IAF Chief is not fine. He is lying and suppressing facts. He had visited HAL in Bangalore and considered it as a competent authority. Now for him to say that the deal is fine, I don’t know what to say”.